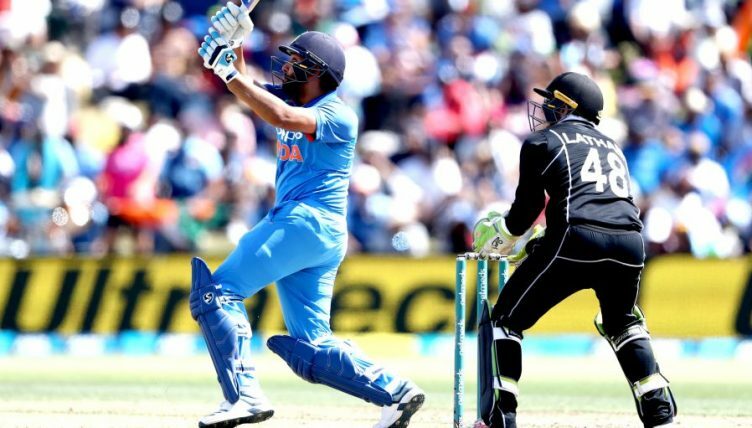 India took a 2-0 lead in their one-day international series against New Zealand with a commanding 90-run victory at the Bay Oval. Openers Rohit Sharma (87) and Shikhar Dhawan (66) got the visitors off to a perfect start as India set their opponents a target of 325 to win. New Zealand fell well short and were bowled out for 234 inside 41 overs, with Kuldeep Yadav taking four wickets. Doug Bracewell’s defiant 57, his first international half-century, was too little, too late for the hosts. India will now seal the series with two matches to spare if they triumph again in their next meeting on Monday.